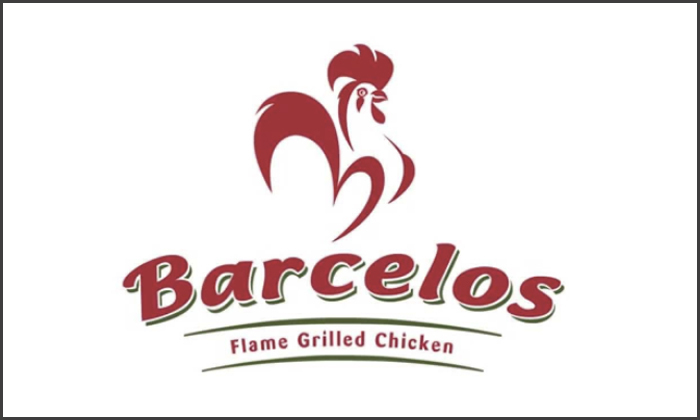 Barcelos is named after a quaint Portuguese town that is famous for an ancient legend of the Barcelos rooster. While the re-telling of the legend varies, offering different versions, Barcelos' flame grilled chicken has written a story of it's own! Using recipes mastered by the Portuguese hundreds of years ago, the flame grilled flavours became so popular that Barcelos today, has several outlets across multiple countries. The original recipes, though passed for centuries, remain intact and please palates till date! At Barcelos, the aim is to find the perfect balance between traditional, healthy & home style food while meeting the on-the-move demands of the foodies today. For a unique and uncommon taste from the Portuguese lands, head to Barcelos and enjoy chicken with a twist you've never experienced before!